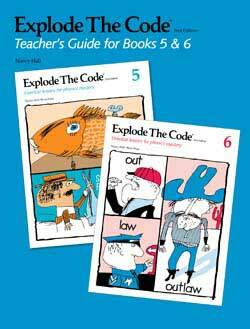 Supplement any reading program with Explode the Code 5-6 Workbooks. Some students may take longer to complete books 5 and 6. Be sure they master the sounds and skills before moving on. For more practice and review, the ½ level workbooks are available. 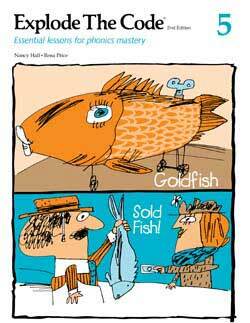 The Teacher’s Guide 5-6 has lesson plans and teaching suggestions. We think they are a great option for homeschool beginning readers. If your student seems frustrated, break up the lesson into two or three short sessions in one day. Explode the Code 5 Workbook covers the word endings –ed and –ey; word families all-alk, old-olt-oll, ild-ink; 3-letter blends scr-, shr-, spl– spr-, str-, thr-,; and qu words. The more difficult blends can take longer to master. 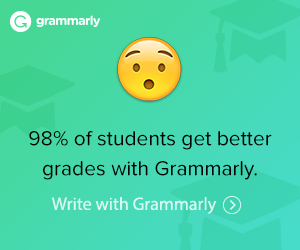 Spend more time on this level if your student needs it—It’s worth the extra effort. The Teacher’s Guide 5-6 has teaching suggestions that can help. Explode the Code Workbook 6 covers r-controlled vowels such as ar, or, er, ir, ut, war, and wor; silent letters igh; and vowel diphthongs oo, ea, ie, oi, oy, ow, au, aw, ew, ui, ue. 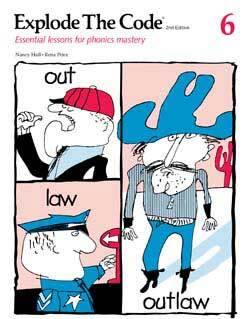 The more difficult diphthongs can take longer to master. It’s worth spending more time on level 6 when your student needs it. The Teacher’s Guide 5-6 includes teaching suggestions that can help. Phonological/Phonemic Awareness instruction to help students with the sounds in spoken words. In Book 4 your student will also identify syllables in words. Explode the Code® is a registered trademark of EPS School Specialty.